The spring strudel sale will be April 12th and 13th. Please call Marianne by April 10th to place your order. All strudel must be pre-sold. 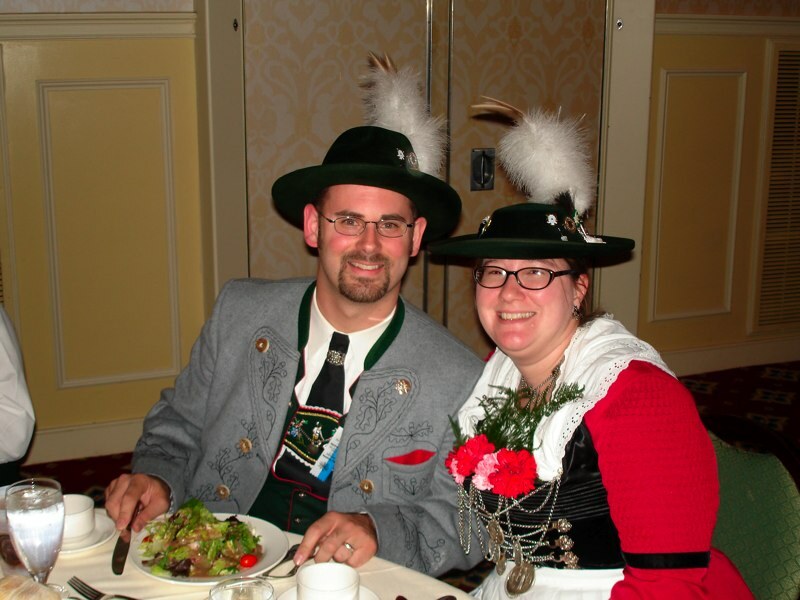 Our next club meeting will be on Tuesday, April 30th @ 7pm at Max's Allegheny Tavern Rathskeller, Northside. Come early to enjoy dinner on your own (in the newly renovated Rathskeller). Support our club with Amazon Smile!! We are now on Amazon Smile. To help our club, go to smile.amazon.com and select GTEV D'Lustingen Isartaler as the group you want to support. Then, go shopping, but you must shop on Amazon Smile. When you checkout, you can see that you are supporting our club. Please spread the word to your family and friends. Danke! Grüß Gott und Herzlich Willkommen! - Welcome! We, the G.T.E.V. 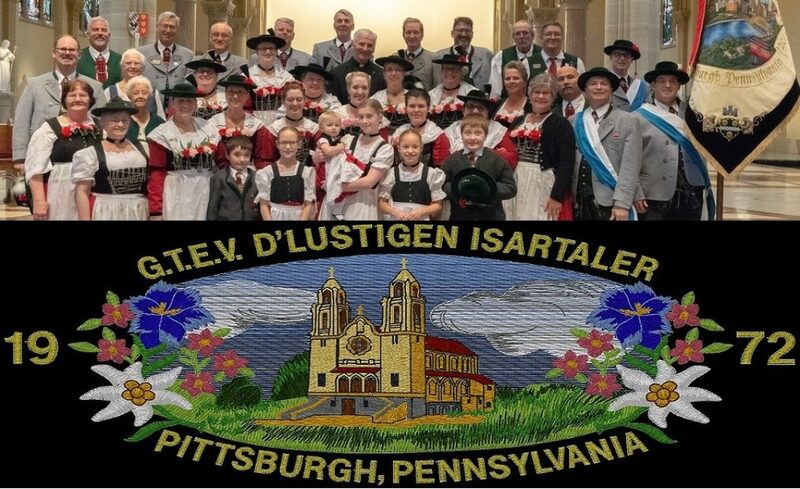 D’Lustigen Isartaler (Gebirgs Trachten Erhaltungs Verein) , the region's premiere authentic Alpine cultural group, are a 501(c)3 tax-exempt non-profit organization (club) created to promote, educate and foster among its members a genuine love for Bavarian & Austrian alpine traditions, customs, folk dancing, singing and camaraderie, and to uphold and display original authentic Bavarian/Austrian Tracht (regional clothing); and to support other German & Austrian organizations in their effort to do the same. 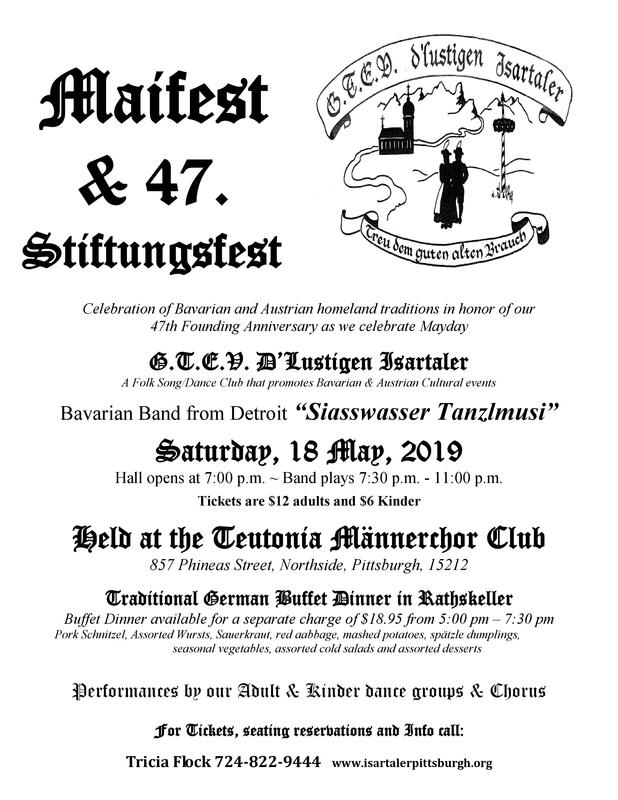 We have been an active club in Pittsburgh since 1972, which began at Saint Anthony’s (German) Catholic Church in Millvale, North Hills, and officially incorporating in 1975. Now, over 40 years later, we have members from all over Pittsburgh and the tri-state area. Our practice locale is Holy Spirit Church, in Millvale. We can dance for your event.